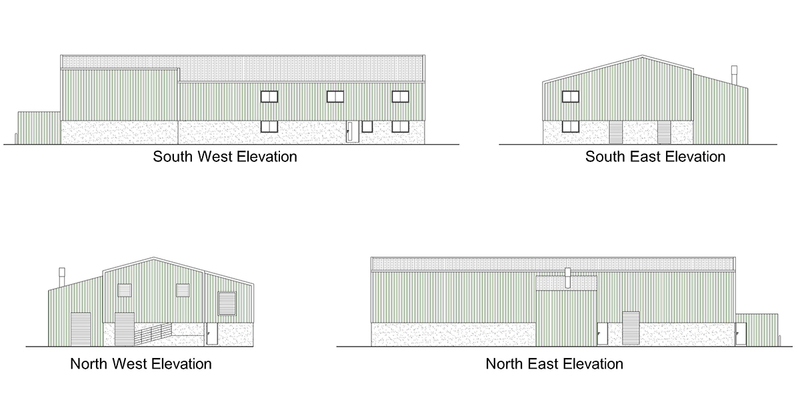 To Build a Community Owned, Micro Scale, Fit for Purpose Slaughter Facility which will operate as a service for Skye and Lochash meat producers, farmers and crofters. In doing so, minimizing the environmental impact, and optimizing animal welfare in local meat production. This project is about re-instating a service that will empower the local farming and crofting communities to re-energize and re-balance traditional production and local supply. It endeavors to do this in such a way that presents a viable model for the future of other rural areas facing similar production challenges.